Inside Line took a 2012 Nissan GT-R to the dyno at GMG racing, and it made 430 whp, and 397 lb-ft of torque. 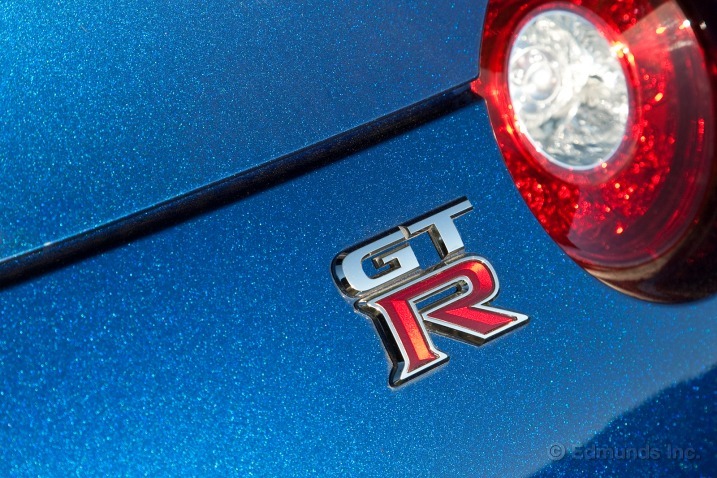 Even though the specs for the 2012 Nissan GT-R say it runs 13 psi, and the specs for the 2009-2011 Nissan GT-R say it made 10.8 psi peak, on the dyno the 2012 actually made a little less boost (just under 11 psi) than the 2009(about 12 psi). Inside Line speculates that the 91 octane fuel may be the root of it. If they can clock 0-60 times in 2.9 seconds, and 1/4 mile times in 11.1@124 mph and only make about 12 psi of boost, we will see some 10 second stock cars in 93 octane land out there. Canada and the US use AKI (which is (RON + MON)/2. The UK and most other parts of the world use RON. Your UK 95 RON is like 90-91 octane (AKI) here in North America.